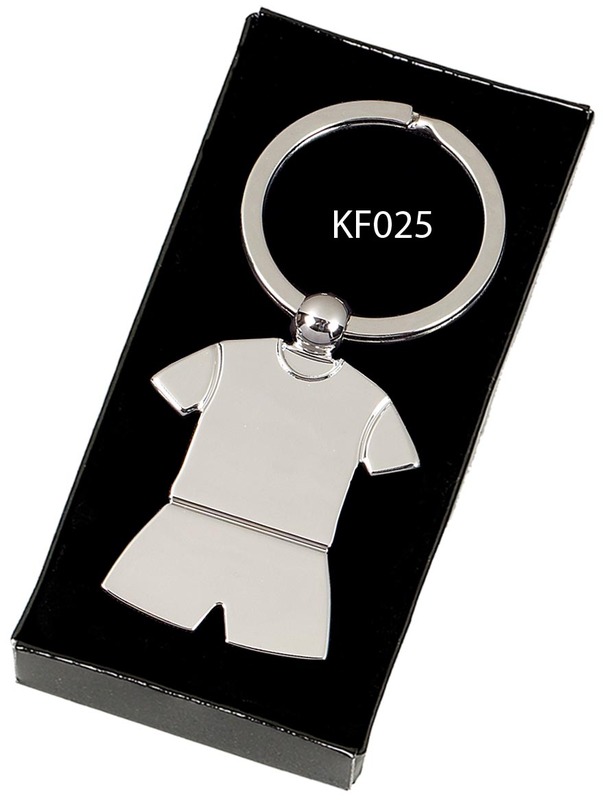 This Football Strip keyring would be ideal for any Football Club or Club Sponsor to give as a promotional gift to fans etc. 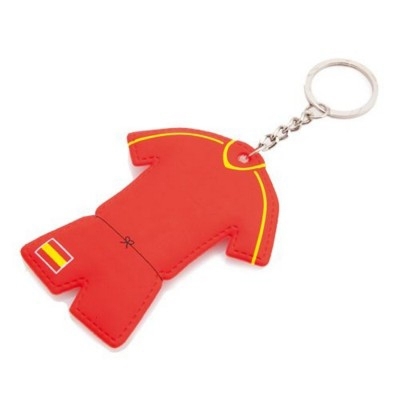 Just like the real thing, this keyring can be branded in the teams colours with a logo proudly displayed on the front. 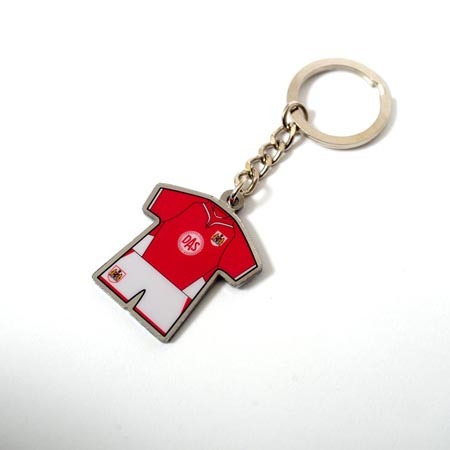 This keyring is not only aimed at Football Any sport or sporting equipment/clothing manafacturer could give it as a promotional gift.